Certify My Company champions diverse businesses and the corporations working with them. Heather Cox is a tireless advocate for diversity. She is a business executive, seminar director, public speaker and marketer whose business venture is helping to make the business world more closely resemble the real world. Heather co-founded Certify My Company after her own frustrating exposure to the WBE certification process opened her eyes to the challenges facing small, diverse businesses. While networking with other businesswomen, she and her co-founder discovered a need for expert guidance in this area, and the company was born. As president of CMC, Heather works with both diverse businesses and corporations. She assists diverse businesses with all aspects of certification, helps to increase their visibility in supplier markets, and connects certified businesses with the corporations eager to do business with them. Heather educates corporations about diversity practices and collaborates with managers of supplier diversity programs to help them reach their diversity goals, including a coveted seat at the Billion Dollar Roundtable. Heather enjoys being a corporate matchmaker, facilitating relationships and the sharing of knowledge through networking events and seminars. She is an accomplished sales and operations executive with over a decade of experience, primarily with small to medium sized businesses; a natural teacher and thought leader and a motivating presence on any stage. Heather’s passion for supporting diversity in business extends beyond her roles at CMC. She currently serves on the national and regional forums for Women’s Business Enterprise Council – West (WBEC-W), and has held past posts with the Women Presidents’ Educational Organization (WPEO-NY), WBE-National Council, the National Association of Women Business Owners (NAWBO) and the Advisory Board for Super Bowl XLVIII. Away from her many professional pursuits, Heather enjoys not relaxing with her husband and five small children. This former acro-gymnast, tightrope walker and juggler knows just how to balance her hectic life – with yoga, DIY projects and baking. A seasoned traveler and student of the world, Heather earned her BA in Spanish Language from the University of Texas at Austin, and still remembers most (some?) of it. Julie Auslander is a fearless business leader and constant advocate for women's personal and professional success. She is a trailblazing businesswoman, successful serial entrepreneur, writer, public speaker, teacher and administrator. Julie has experienced the benefits of certification personally; hers was one of the originally certified Women’s Business Enterprise National Council (WBENC) companies, back in 1997. Her pioneering work with the Women Presidents’ Educational Organization’s (WPEO) certification committee alerted her to the challenges faced by the many applicants who had trouble handling the arduous process of certifying. Sensing both need and opportunity, Julie co-founded Certify My Company with Heather Cox. 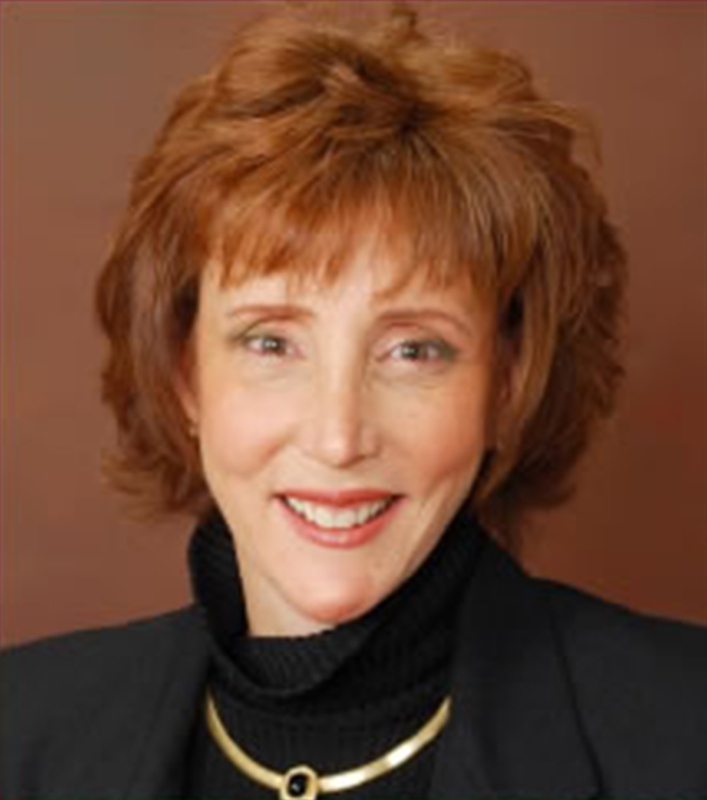 At CMC, Julie mentors diverse business owners and advises decision makers of corporations. She is instrumental in directing diverse business owners, many in startup mode, through the intricacies of certification, and exposing them to the business opportunities unique to certified diverse suppliers. Julie connects with managers of supplier diversity programs, encouraging them to reach their diversity goals, including a coveted seat at the Billion Dollar Roundtable. Julie’s expansive business experience and steadfast commitment to diversity set the tone at CMC, where she leads many mentoring efforts and guides philanthropic initiatives. In an effort to further strengthen minority owned businesses so they can strengthen their communities, CMC donates time, money and resources to organizations benefiting diverse businesses. Julie is sought after for her industry expertise, and has been featured in the national publications Entrepreneur and Fast Company. She is the recipient of numerous industry awards, including the INC. Magazine 5000 award for fastest growing companies, five years in a row. Julie has been named an Enterprising Woman of the Year, one of NJBIZ’s Best 50 Women in Business, a Smart CEO, WBENC Star, and a Leading Women Entrepreneur, to list just some of her many accolades. When Julie is not setting the business world on fire, she spends her time volunteering with community organizations, practicing yoga, playing golf and cooking vegetarian meals that everyone seems to like. A native of the New York City area, Julie earned a BS from Pace University and an MA and MEd from Columbia University in New York. in transforming Fortune 1000 supplier diversity programs into profit centers, and in empowering diverse businesses to meet their full potential through certification and increased market visibility.